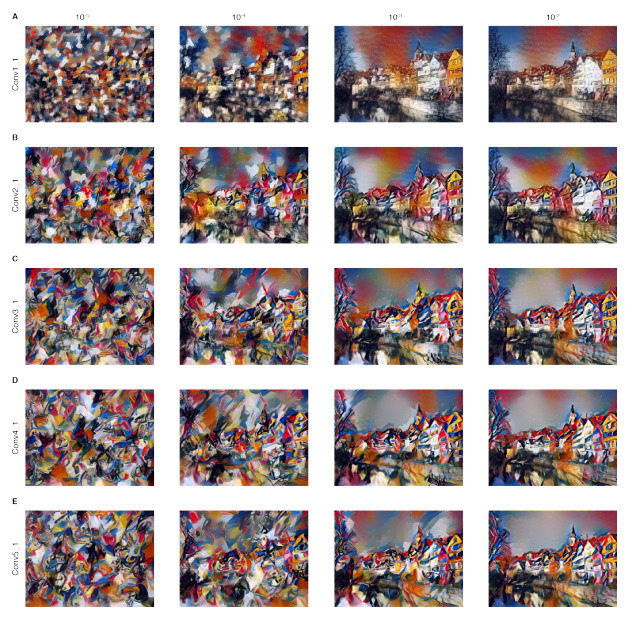 TensorFlow Implementation of "A Neural Algorithm of Artistic Style"
This notebook and code are available on Github. 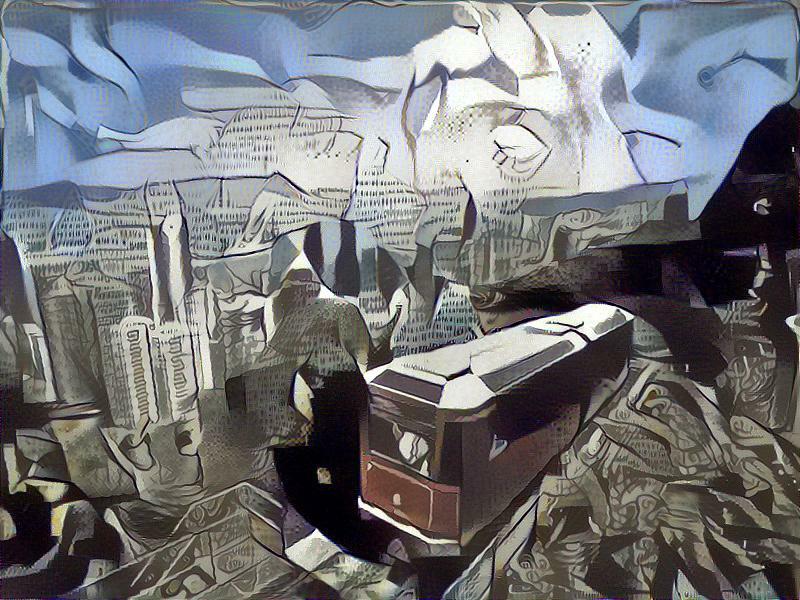 This notebook illustrates a Tensorflow implementation of the paper “A Neural Algorithm of Artistic Style” which is used to transfer the art style of one picture to another picture’s contents. If you like to run this notebook, you will need to install TensorFlow, Scipy and Numpy. You will need to download the VGG-19 model. 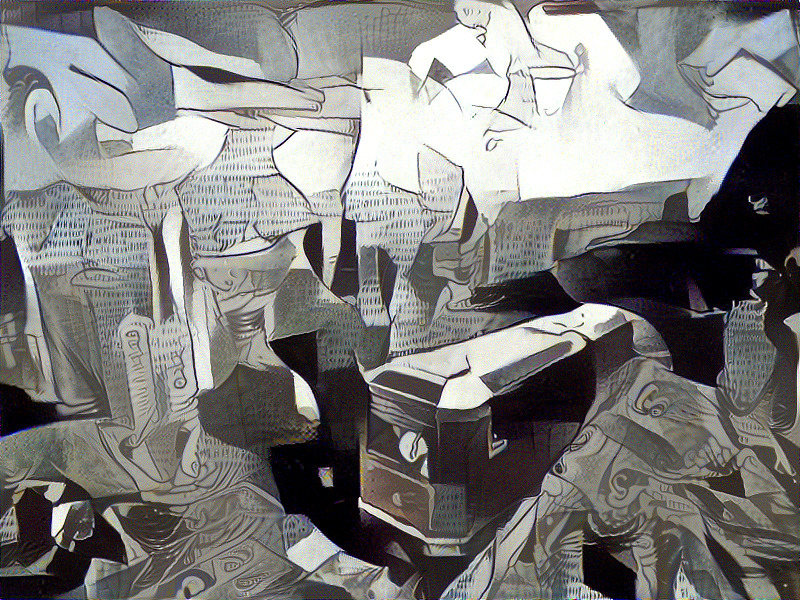 Feel free to play with the constants a bit to get a feel how the bits and pieces play together to affect the final image generated. We will build a model to paint a picture using a style we desire. The style of painting of one image will be transferred to the content image. We need to define come constants for the image. If you want to use another style or image, just modify the STYLE_IMAGE or CONTENT_IMAGE. For this notebook, I hardcoded the image width to be 800 x 600, but you can easily modify the code to accommodate different sizes. # Constants for the image input and output. Now we define some constants which is related to the algorithm. Given that the style image and the content image remains the same, these can be tweaked to achieve different outcomes. Comments are added before each constant. # Constant to put more emphasis on content loss. # Constant to put more emphasis on style loss. # Networks for Large-Scale Image Recognition". # difference to the performance of model. Now we need to define the model that “paints” the image. Rather than training a completely new model from scratch, we will use a pre-trained model to achieve our purpose - called “transfer learning”. We will use the VGG19 model. You can download the VGG19 model from here. The comments below describes the dimensions of the VGG19 model. We will replace the max pooling layers with average pooling layers as the paper suggests, and discard all fully connected layers. Returns a model for the purpose of 'painting' the picture. the paper indicates that using AveragePooling yields better results. The last few fully connected layers are not used. Return the weights and bias from the VGG model for a given layer. # Constructs the graph model. Define the equation (1) from the paper to model the content loss. We are only concerned with the “conv4_2” layer of the model. Content loss function as defined in the paper. # N is the number of filters (at layer l). # M is the height times the width of the feature map (at layer l). # replicate the same normalization constant as used in style loss. Define the equation (5) from the paper to model the style loss. The style loss is a multi-scale representation. It is a summation from conv1_1 (lower layer) to conv5_1 (higher layer). Intuitively, the style loss across multiple layers captures lower level features (hard strokes, points, etc) to higher level features (styles, patterns, even objects). You can tune the weights in the STYLE_LAYERS to yield very different results. See the Bonus part at the bottom for more illustrations. # Layers to use. We will use these layers as advised in the paper. # (conv5_1) and decrease the weight of the lower layers (conv1_1). # (conv5_1) and increase the weight of the lower layers (conv1_1). Style loss function as defined in the paper. # A is the style representation of the original image (at layer l). # G is the style representation of the generated image (at layer l). Define the rest of the auxiliary functions. # Input to the VGG model expects the mean to be subtracted. Now we load the content image “Hong Kong”. 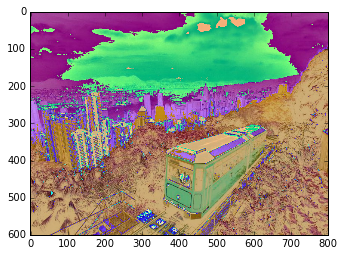 The model expects an image with MEAN_VALUES subtracted to function correctly. “load_image” already handles this. The showed image will look funny. # which will be the basis for the algorithm to "paint". # Construct content_loss using content_image. # Construct style_loss using style_image. # Instantiate equation 7 of the paper. # of layers of the CNN. # layers. Then we minimize the total_loss, which is the equation 7. 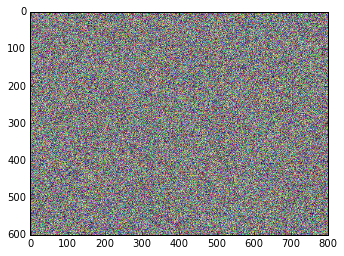 Change the ITERATIONS to run 5000 iterations if you can wait. It takes about 90 minutes to run 5000 iterations. So in this notebook I will just run 1000 iterations so no one waits too long. # Number of iterations to run. ITERATIONS = 1000  # The art.py uses 5000 iterations, and yields far more appealing results. If you can wait, use 5000. This is our final art for 1000 iterations. It is different the one above which I have ran for 5000 iterations. However, you can certainly generate your own painting now. 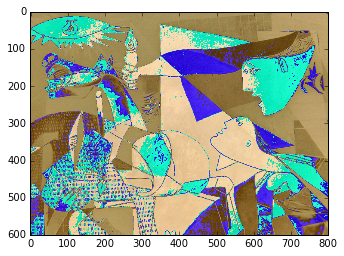 The upper leftmost corner indicates a picture that puts more weight on the lower level features, and the resulting image is completely deformed and only included low level features. The lower right uses mostly the higher level features and less lower level features, and the image is less deformed and quite appealing, which is what this notebook is doing as well. Feel free to play with the weights above.